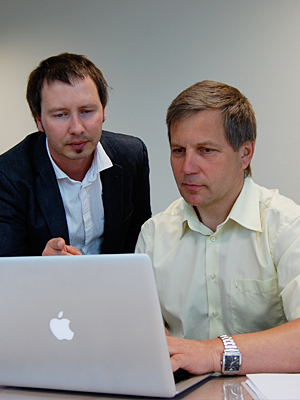 Tanel Kerikmäe combines academic experience with practical skills. Tanel Kerikmäe has an extensive background as a legal expert. He also works as Head of the Law School at International University Audentes (IUA), an institution of Tallinn University of Technology. He is active in several NGOs including the Estonian European Community Studies Association (EECSA), the Estonian Branch of International Law Association (ILA), member of the Board of the European Institute at IUA, Founder and Member of Board at SupraLaw - Centre for Supranational Law. Tanel Kerikmäe is the author of more than 50 articles and publications on different legal issues. Heino Junolainen has practical experience as a top-level manager in different areas of business activity. Before founding the Kerikmäe Junolainen Law Office, Heino was the manager of the Estonian branch of the international law firm Osborne Clarke. Heino has attained the Legal Advisor rank V professional qualification.